The String Cheese Incident's Roots Revival Tour stops at Crystal Bay Casino for three nights, from Friday, March 17, through Sunday, March 19. When: Friday, March 17, through Sunday, March 19, 9 p.m. 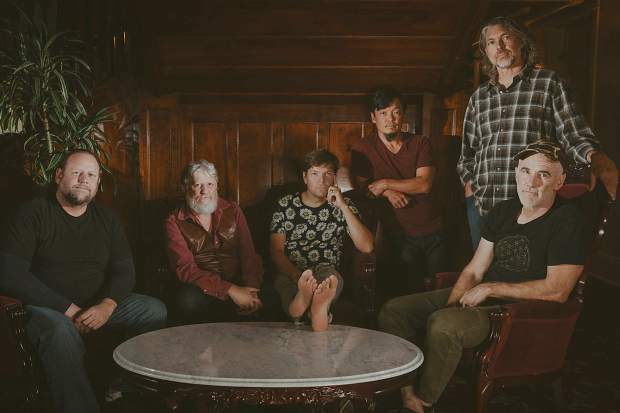 CRYSTAL BAY, Nev. — Renowned jam rock band (with a touch of bluegrass) The String Cheese Incident is headed to Tahoe’s North Shore. “Their 20-year history is packed full of surreal experiences, epic moments, groundbreaking involvement and huge accomplishments. “They have been recognized for their commitment to musical creativity and integrity, for their community spirit, philanthropic endeavors, and for their innovative approach to the business of music,” states the band’s online biography. Since The String Cheese Incident’s 1993 debut, the six-member group has released 10 albums, six DVDs and live recordings from their tours — and they’re not stopping there. The band’s newest album, “Believe,” is expected to drop on April 14 later this year. “Following the release of ‘Song In My Head’ in 2014, the band once again enlisted the help of producer Jerry Harrison (Talking Heads). The new album of SCI originals was recorded and produced in the newly founded ‘Sound Lab,’ a hybrid recording studio and band hangout in Colorado,” states the group’s website. The String Cheese Incident plays the Crystal Bay Club Casino Crown Room from Friday, March 17, through Sunday, March 19. Each of the three gigs begins at 9 p.m.
Tickets for each show are $99 — however, each show has been sold out for several weeks. Still, it’s going to be a jam-packed event at the CBC, and the after-party is sure to bring in quite a large crowd.